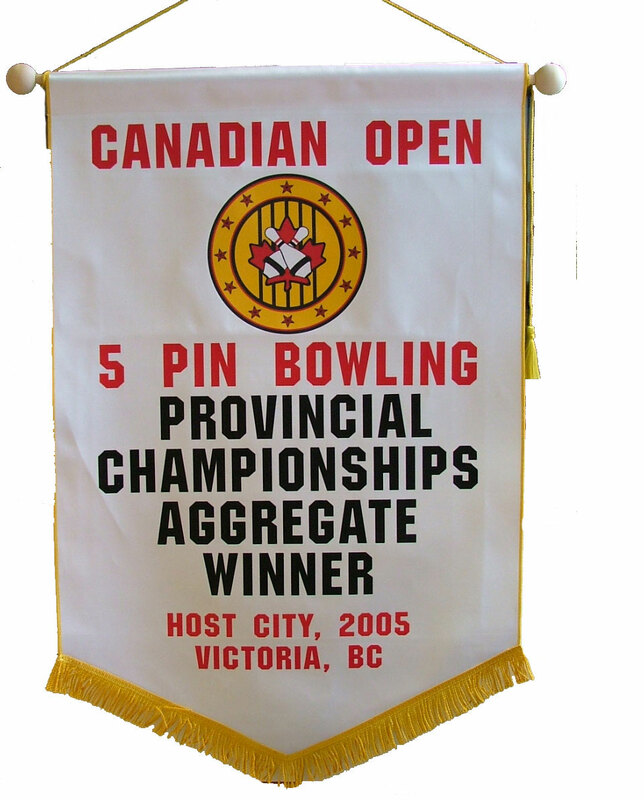 Banners tell us important stories about the history of an organization and the success of its programs. 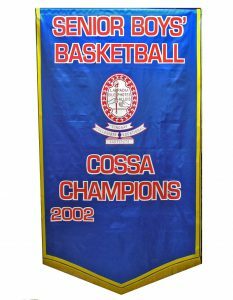 It also serves to remind others about a tradition of success and a commitment to winning. 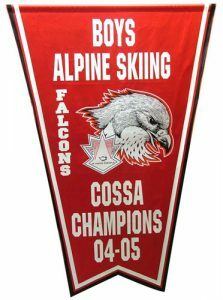 We offer a range of custom fabrics and accessories for displaying banners in a variety of settings. Different sizes and custom designs are our specialty.